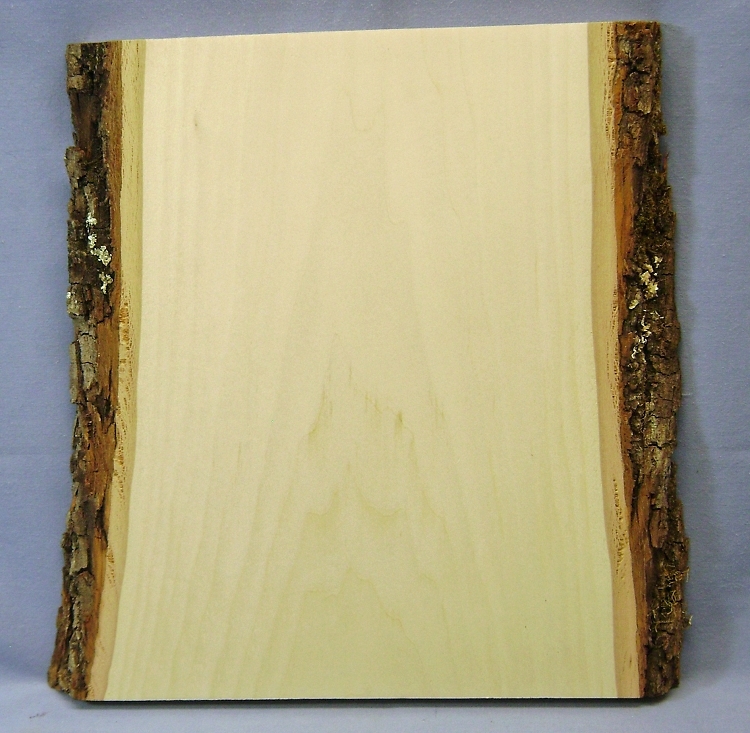 Small Basswood Bark Wood 12 x 10 x 1 inch. Provides a 10 inch wide minimum carving space over the entire length. Grain runs in long direction.